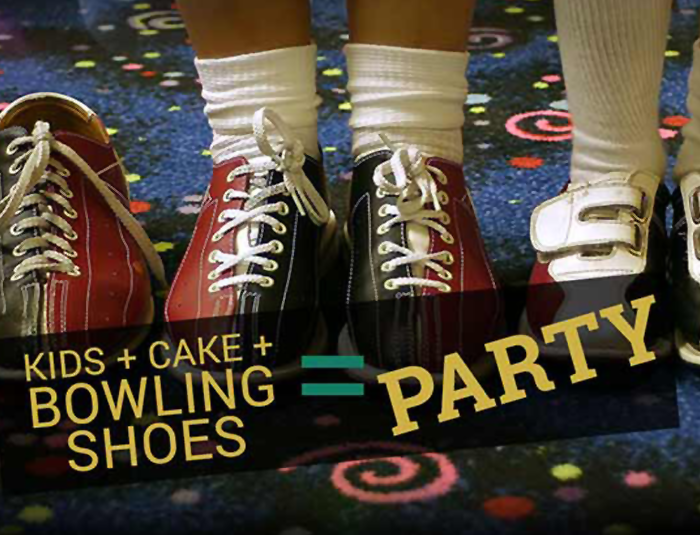 Bowling parties are a fun and innexpensive way to celebrate your special occation. No matter what the weather may be, your party can go off without complications at Plaza Bowl. You can reserve your birthday party event by calling 920-748-2100. What better way to get the office together to share a fun time.You can reserve your birthday party event by calling 920-748-2100. We are a family friendly bowling center where the fun never ends!